The Kadjar incorporates fluid lines with smart features to create a stylish sporty design that embodies the spirit of a crossover. Rugged enough for the great outdoors, while the grille and alloy wheels give it a polished, contemporary finish. On the inside, the Kadjar is designed to seat five adults in a comfortable and refined environment. The high-quality centre console and the dials on the dashboard benefit from a streamlined layout and attractive finish. Experience the thrilling power and impressive agility whenever you are driving around town or along less travelled roads. The 4x4 system directs torque to where it is needed, using two-wheel drive on normal roads to save fuel and four-wheel drive in tricky conditions or on rough terrain. The precise steering and a lightweight body make the Kadjar fun to drive, with agile and responsive handling. Front-wheel-drive models can be had with a grip control function that mimics all-wheel-drive. You can select the output that suits your driving style from efficient and powerful engines. A new 1.3-litre turbocharged petrol engine sounds small but offers up to 158hp, and the 1.6-litre dCi diesel is available with up to 148hp. Both are more than adequate for real-world driving, and the diesel motor comes with a bewitching blend of power and frugality. The Renault Kadjar incorporates innovative technologies to keep you safe on the road in its strong, rigid body. Alongside all the features you expect, this car presents many driver-assist systems in place as standard - including cruise control, a speed limiter, and hill-start assist to make journeys less tiring and avoid collisions by taking the onus off the driver. Extra features are also available, such as hands free parking and traffic sign recognition. The Kadjar has plenty of in-car technology too so that the whole family can be entertained. Even the entry-level model presents a DAB radio and Bluetooth connectivity as standard which are controlled from a seven-inch screen integrated within the central console. Upgrade to the Signature Nav trim for a BOSE audio system and a panoramic glass sunroof to provide the ultimate soundtrack and backdrop for your driving adventures. We are an approved franchise dealership. To find out more, book a test drive or get the best deal on the Renault Kadjar, contact Hartwell Kidlington Renault. 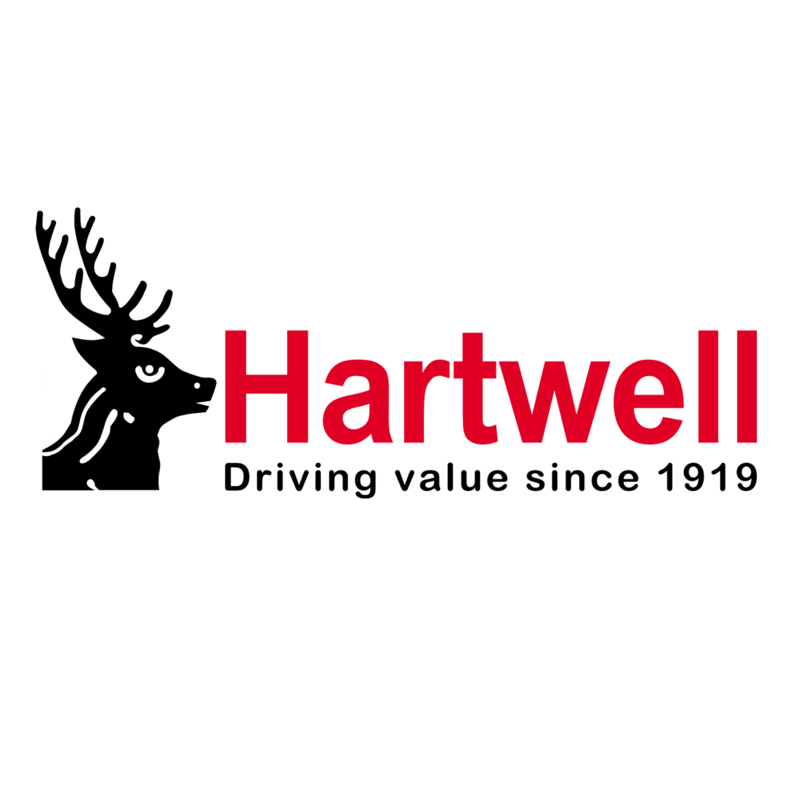 With Hartwell's Price Promise Guarantee you know that you are getting the best price.